Update: The winter 2016 Wine on the Rails is set for January 30, and tickets are available online. Picture it: in your little-black-dress/suit-and-tie best, boarding a gleaming steel passenger train to take a leisurely trip out to the vineyards, sampling wine along the way as roots musicians serenade you. Sounds like an OK afternoon, no? Bonus: That’s not a Napa-only excursion or a bygone relic of the upper-class ’50s. 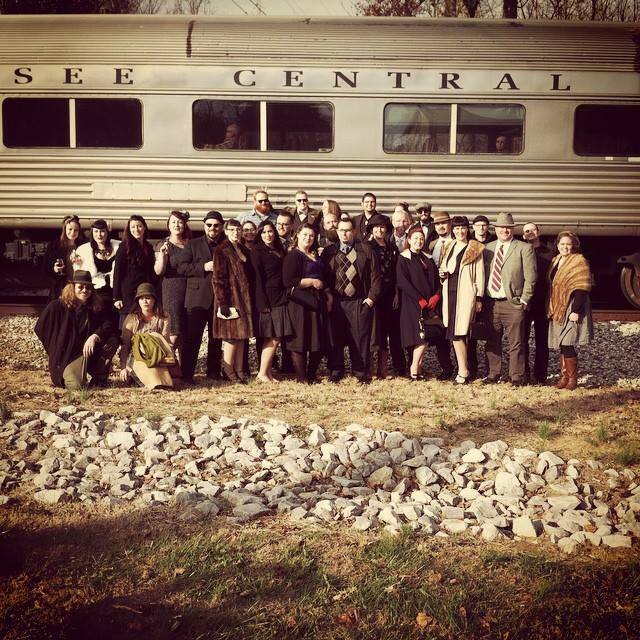 Courtesy of Muddy Roots Music and the Tennessee Central Railway Museum, Middle Tennesseans can hop on a restored 1950s stainless steel train in Nashville for a trip out to DelMonaco Winery & Vineyards in Baxter, Tennessee, trying different wines and listening to different musicians on the 75-mile-or-so trip. The summer Wine on the Rails Excursion, set for Saturday, July 18, is an all-day, 21-and-up outing that we’re pretty smitten by — it’ll take you out of Nashville, out of the present and in touch with some of the wine being made in our state. 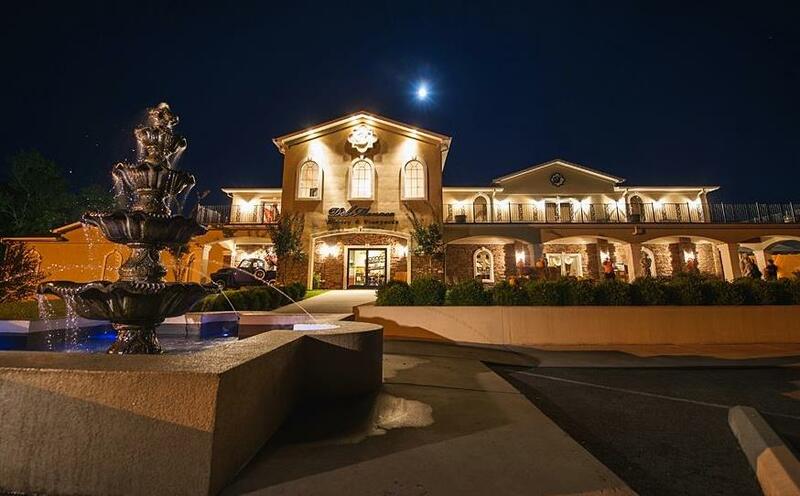 When you get the vineyards — 52 acres of pretty, with a grand winery home that’ll help you pretend you’re in Tuscany after the trip makes you feel like you’re in 1953 — you’ll get to take in the scenery, try more wine and enjoy more live music. If you like, you can also grab lunch (and snag a few bottles to take back, either to have at home or sip on the return trip). There are two ticket options for the trip: First Class ($80), which puts you in large reclining seats with wide windows on either side of the car; and Dome Seating ($160), with 20 seats in a glass-enclosed dome that gives you a totally wide-open view of the Tennessee countryside as you roll east. As lovable as Nashville in 2015 is, the chance to take a mini-vacation into the country and into the past sounds pretty incredible. What do you think — tempted to spend a little wine-time on the rails? Any other day excursions you can think of that feel like a total escape? We’d love some more suggestions! Will there be a summer 2016 event? Thank you!